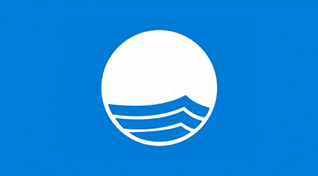 Porto Carras Marina is the largest private marina in Northern Greece receiving a Blue Flag every year. With a capacity of accommodating up to 315 vessels, the marina is 5.5 meters deep and allows access to yachts up to 55 meters in length. There are 296 utility points for power supply (220-380 volt) and water supply of vessels, telephone and data TV service. Moreover, 40 street lamps, life saving appliances and permanent fire fighting installation, fuel station, showers, laundry services, dry docking area and boat maintenance & repair facilities. Berth prices have been calculated according to the high season values from the price list of the official website of the marina. Berth prices have been calculated according the price list of the official Web site of the marina.